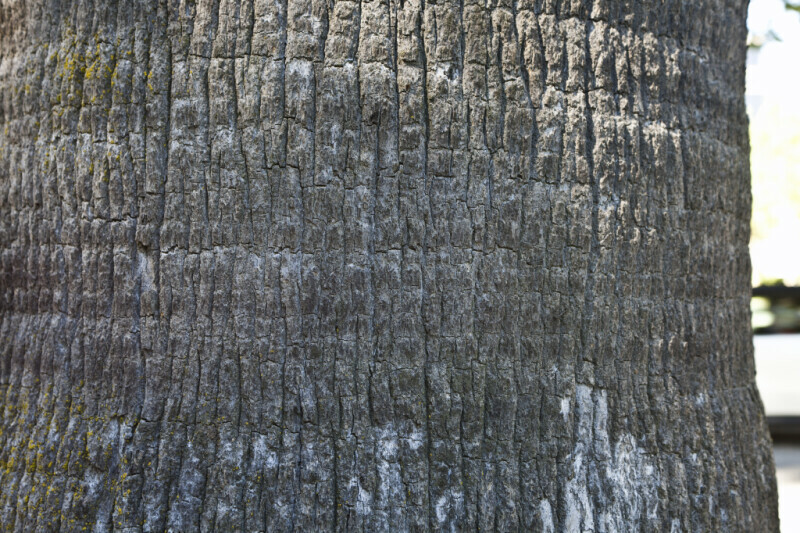 The bark of a California fan palm (Washingtonia filifera). This picture was taken at Capitol Park in Sacramento. WARNING: You are about to download a 47.3 MB TIFF!